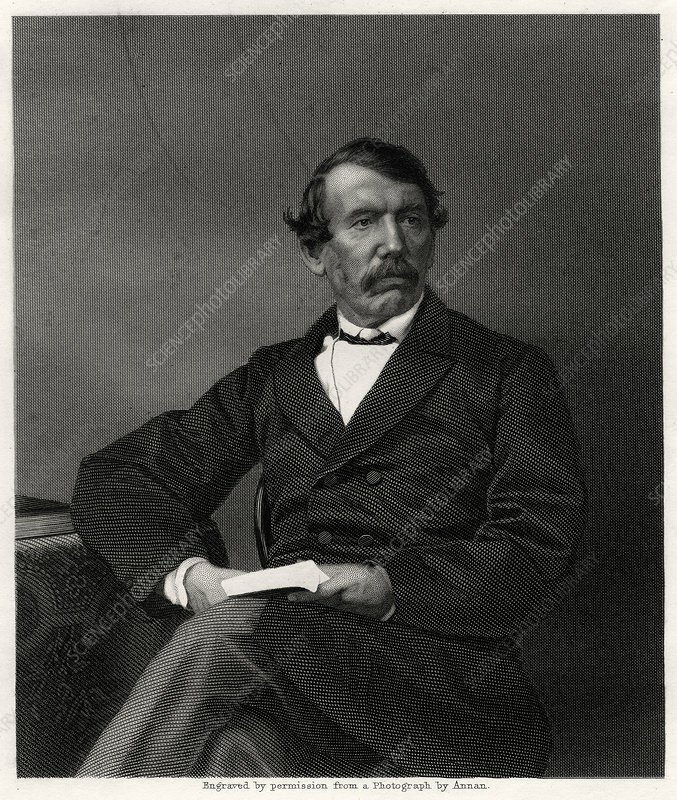 David Livingstone, Scottish missionary and African explorer, 19th century. Livingstone (1813-1873) was the first European to discover the Victoria Falls on the Zambezi river in central Africa. While searching for the source of the Nile in the late 1860s he became seriously ill and went missing. Although he was found, by Henry Morton Stanley in 1871, Livingstone never fully recovered from his illness and died in Bangwelulu, Zambia.